Posted March 28, 2019 March 28, 2019 District Lodge 837 Comm. 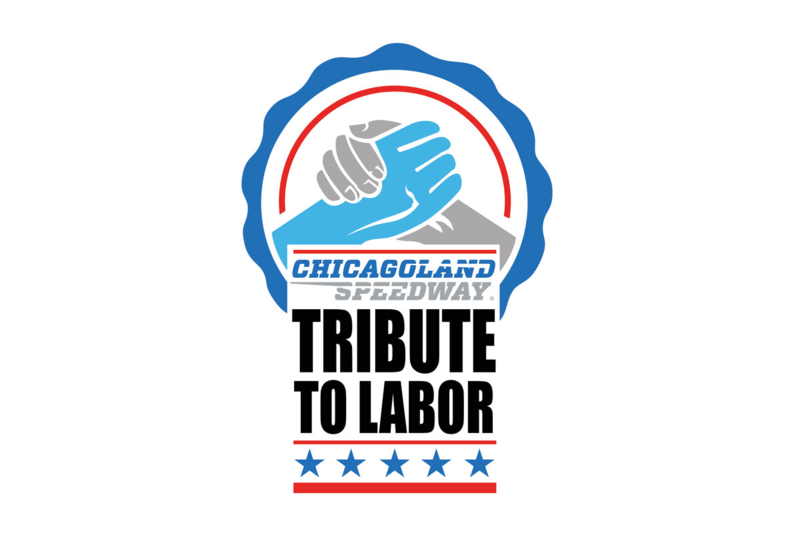 Join Us at the fifth annual Chicagoland Speedway Tribute To Labor! This exclusive package honoring the Men and Women of Labor is a $136 savings on a normal race day experience.